We are all excited about Easter, and we are all looking for interesting ideas to color and decorate the eggs. Decorating the eggs is always an exciting challenge because housewife compete who would have more good looking eggs. Forget about coloring the eggs in the ordinary ways cause here I’m going to show you some extraordinary ways of decorating that will make your eggs super unique and distinctive. 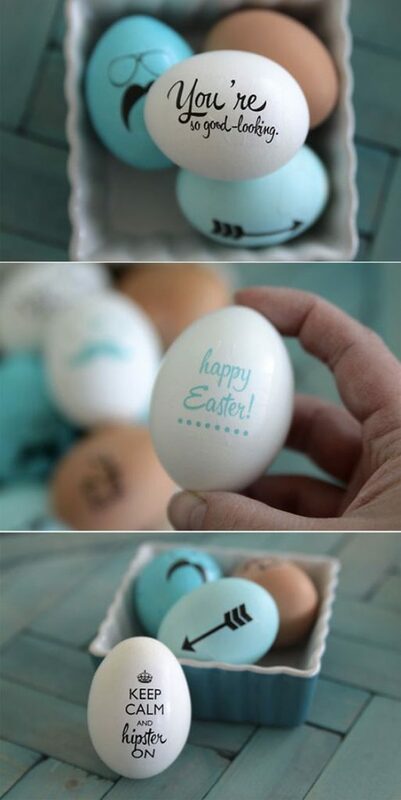 Scroll down through the photos below and see How To Decorate Easter Eggs In Fantastic Ways. For most of the ideas you have got tutorials which show you step by step how to do the project, and the others are too obvious and super easy to make. There are so many different techniques that you can apply for decorating the eggs this Easter, so check them out and see which idea is the most appealing to you! 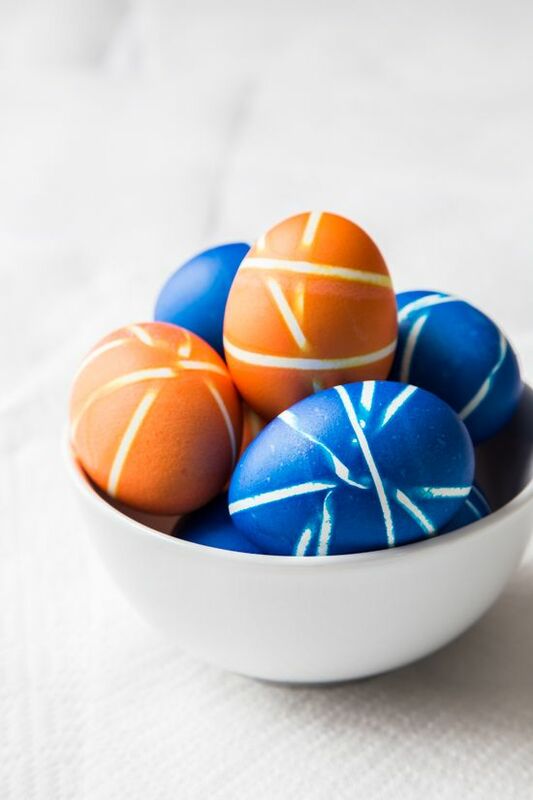 If you want your eggs to have stripes, all you have to do is to tie something around them and dye them as they are. When you finish with dying you just have to remove the ties. The results are super playful and fun. 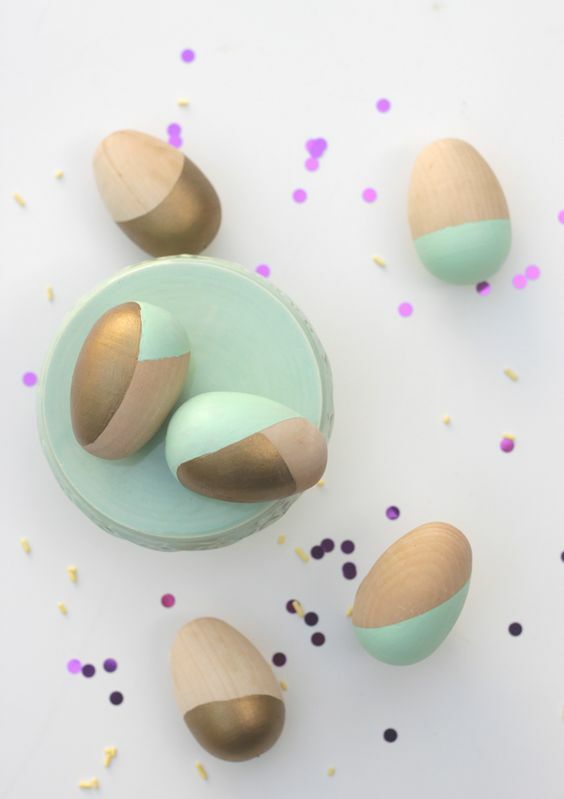 Color block is a popular trend nowadays when it comes to interior design, and it seems that it will be popular for Easter too.What do you say about decorating your eggs in this fashion? Get the colors that you like the most and have some fun! Is there someone who wants to dye their Easter eggs with natural ingredients? If you use various vegetables you can get a whole palette of colors. In the photos below you can pick the color that matches your preferences the best and you can also see how to get it! 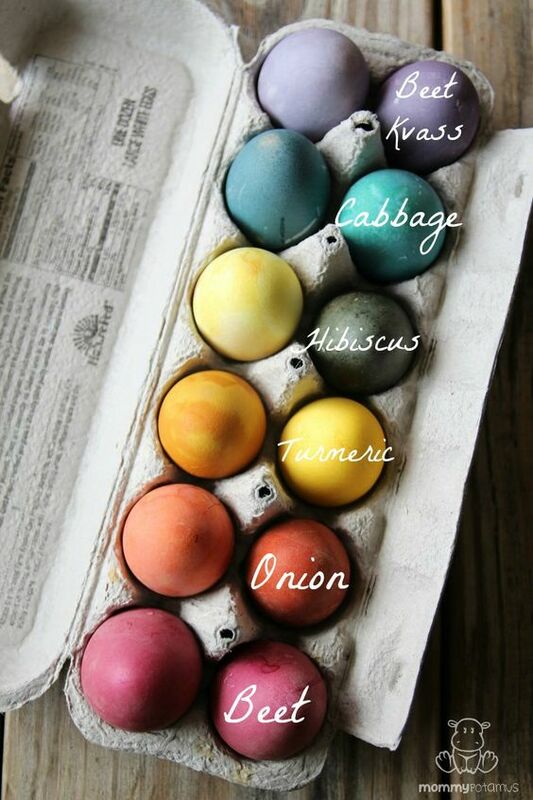 Give it a try and have naturally painted eggs this year! Are you a color addict? 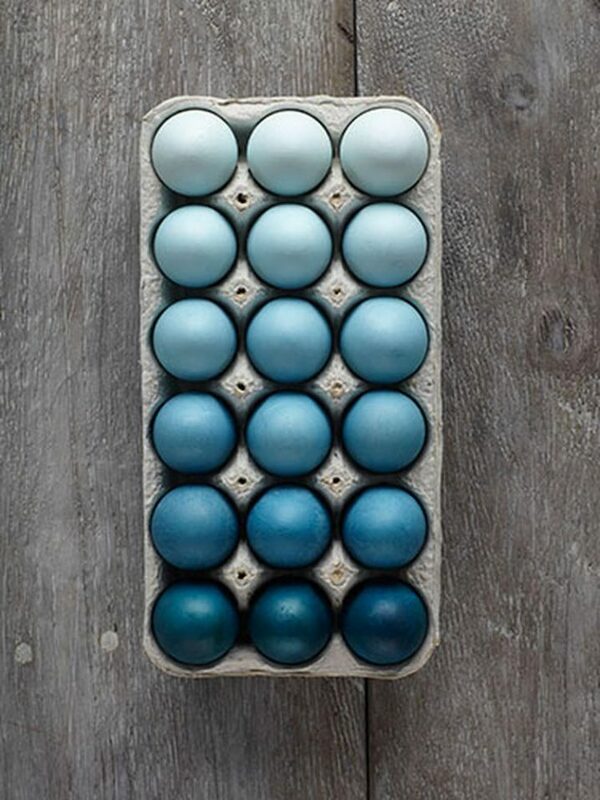 Well, you will certainly find this ombre Easter egg palette extremely satisfying! Is there someone who doesn’t like the marble technique? You can try it out now on your Easter egg by using nail polishes. These hipster eggs are on of my favorite since each egg is unique in a different way. Leave your messages or drawings on the eggs and see how you impress everyone with ease. Melt some crayons and have fun while decorating the eggs for the holidays. In case you want something more elegant and glamorous we suggest you to use glitter. And here comes the design that I will definitely try this Easter. I’ll just print photos from my favorite flowers and stick them on the eggs. You can decorate your eggs with leaves, so go in your garden and find some interesting prints. After you paint the eggs make sure you add some glitter as a nice finishing touch. Tissue paper is another great material that you can work with for decorating the eggs. So, have you already decided which technique you are going to use this year?